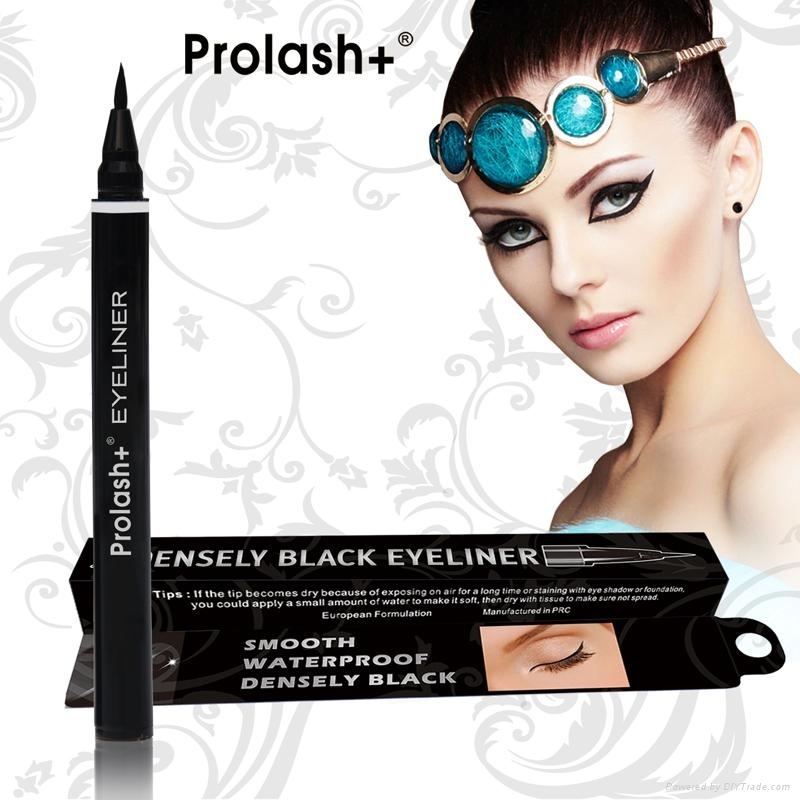 You will see the biggest eyes you never see,not blooming,waterproof, you will love it!!! It is very easy to move,not hurt eye thin skin,no cause eye wrinkles!!! 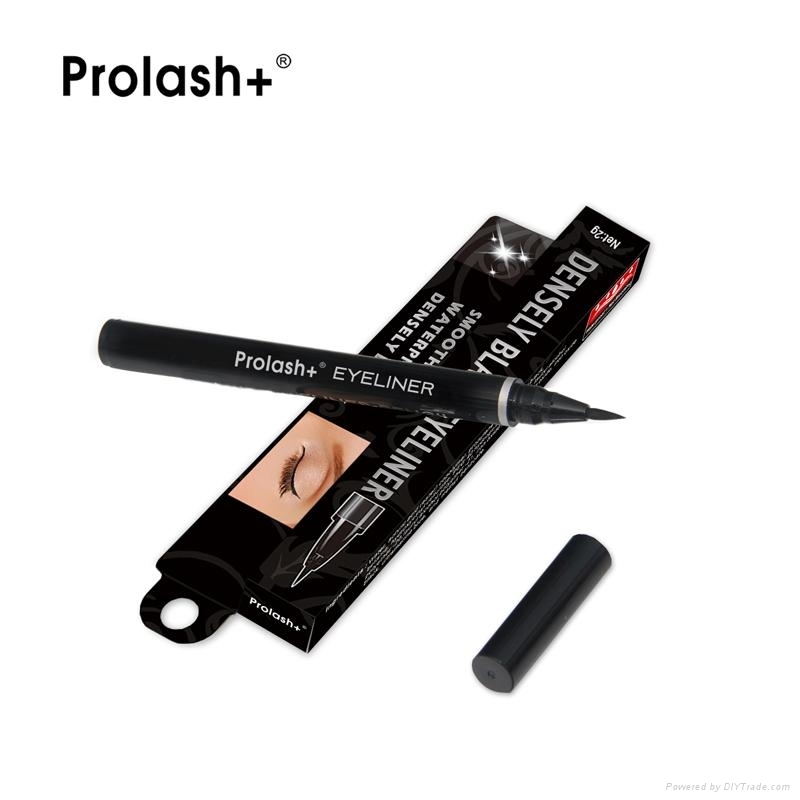 With mascara,that will more perfect!!! 1. 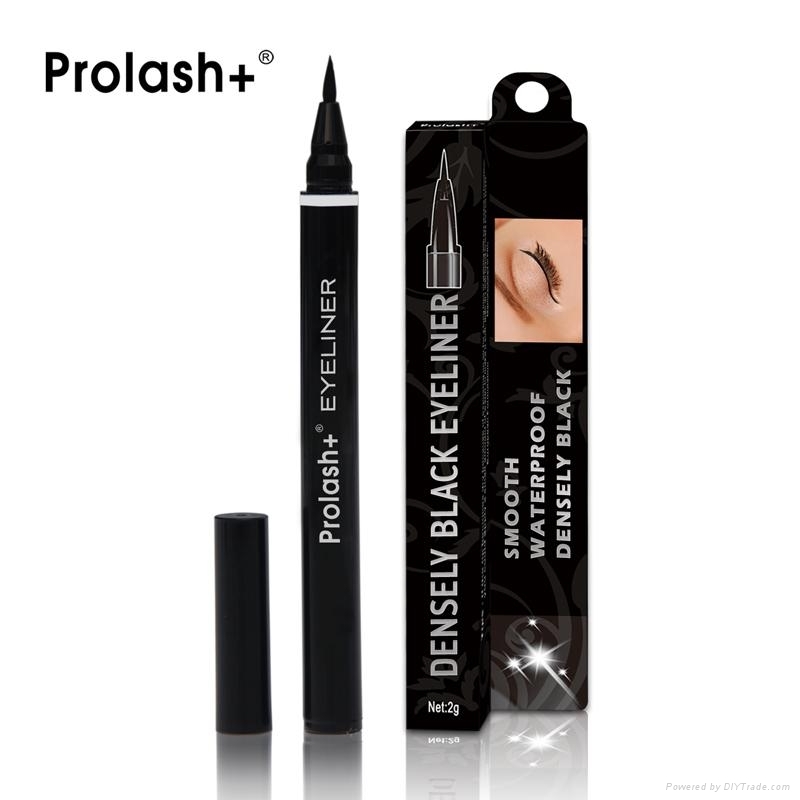 Lightly draw on upper eyelid along the roots of eyelashes from inside out, making the eye makeup denser. 2. 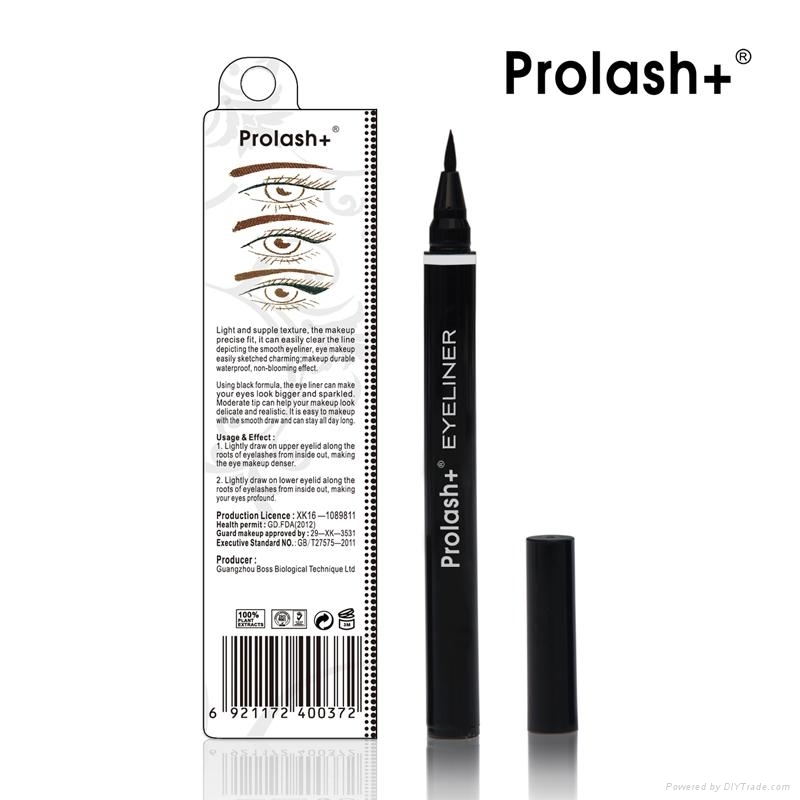 Lightly draw on lower eyelid along the roots of eyelashes from inside out, making your eyes profound. If the tip becomes dry because of exposing on air for a long time or staining with eye shadow or foundation, you could apply a small amount of water to make it soft, then dry with tissue to make sure not spread. 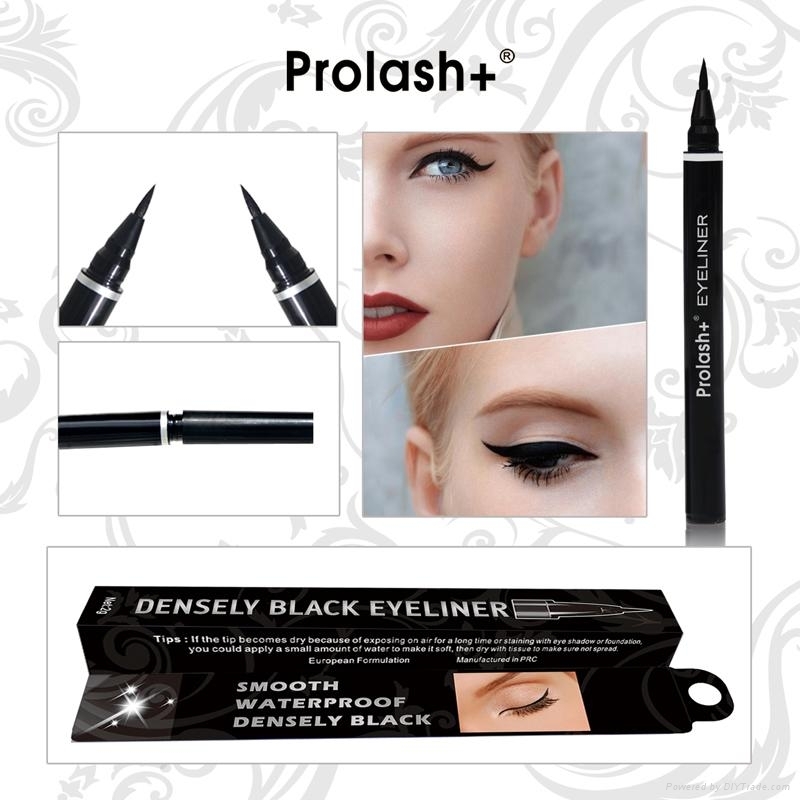 Light and supple texture, the makeup precise fit, it can easily clear the line depicting the smooth eyeliner, eye makeup easily sketched charming; makeup durable waterproof, non-blooming effect.